Import Leads From Elementor Pro To Perfex Crm and deal with your leads the smart way! Capturing leads on your website is great, but how do you handle leads the smart way? 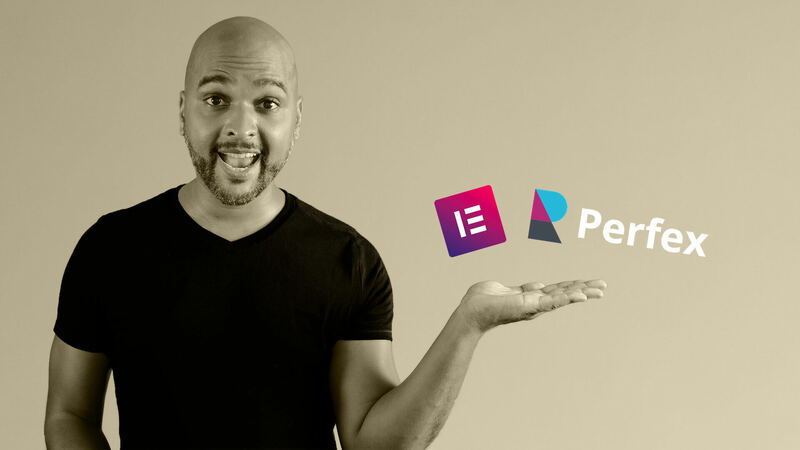 Well in this episode I’ll show you how to import leads from an Elementor Pro form into a lead conversion funnel within Perfex CRM. Import Leads From Elementor Pro To Perfex Crm : Why? hello, I’m your host Kaycinho, I’m a digital alchemist, and today I’m going to show you how to send new leads details from an Elementor Pro form into a smart conversion funnel within Perfex CRM. And if you are not familiar with Perfex CRM, I’ve already made a thorough video about why I think this is one of the best CRM systems out there when you’re starting out. And if you don’t know what a CRM is, it stands for Customer Relationships Management, and basically it’s a powerful tool to organize your business and manage your leads, the smart way. Now, if you are interested in purchasing Elementor Pro and or Perfex CRM, just click on the buttons below. 1) I only recommend plugins that I enjoy and would recommend to my inner circle. 2) Commissions help me support this channel and create free content. 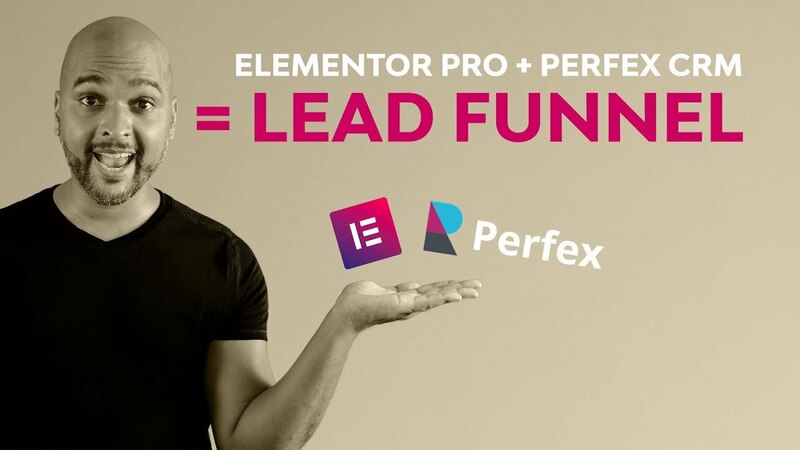 So, I hope that you now feel confident to link your Elementor Pro forms to your leads conversion funnel within Perfex CRM, let me know in the comments.